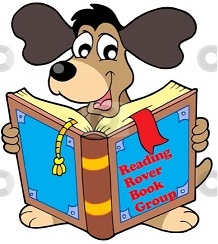 This book group is for children in 2nd and 3rd grades. We will do fun related arts, crafts, and activities related to the book. Please pick up a copy of the book at the Youth Services desk or call with questions at 347-7111 ext. 3. This month's book is TBA.